Brief Synopsis – Dirty Harry must try and stop a homegrown terrorist organization while being saddled with a young female partner. My Take on it – This is the film where I believe the franchise started to lose its appeal. The storyline is too weak and the characters aren’t developed well enough. The bad guys are supposedly social activists with a plan to stop governmental policies, but they just come off as silly kids who don’t really know what they want. It’s nice to see a very young Tyne Daly as Dirty Harry’s partner eventhough they are so different in their approaches to crime fighting. The first movie gave him a Latino partner, 2nd had a Black partner, this one has a woman partner, the next one has a senior citizen 🙂 partner and the final one has an Oriental partner. 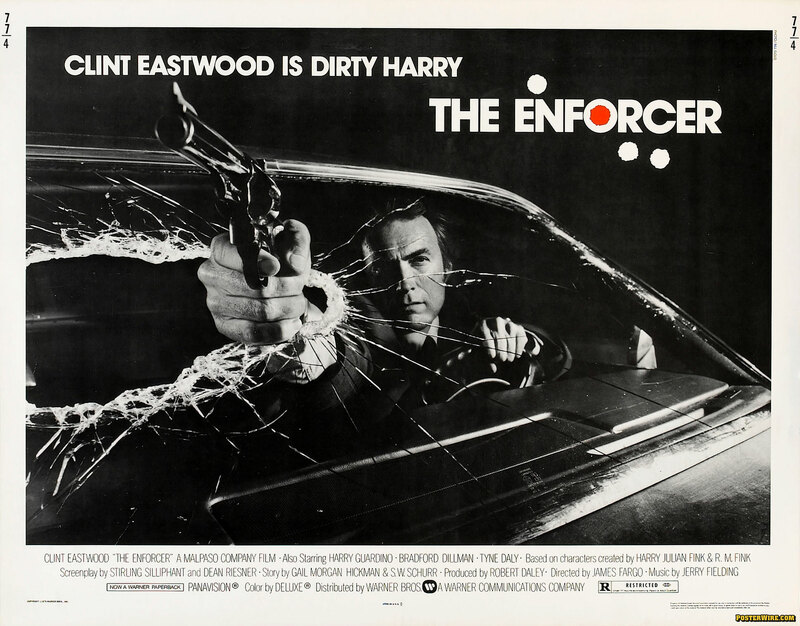 All in all, this is one of the worst of the movies in the series mainly because not much actually happens and in some scenes it feels as if Dirty Harry’s opinions have been subdued a bit from his previous two outings. I’m glad the next one was slightly better than this one was. Bottom Line – This is the film which started the downward spiral of the appeal of the franchise. The storyline here is pretty weak and the new characters aren’t developed well enough. Harry himself feels slightly subdued here. Interesting choice of Tyne Daly as Harry’s new partner despite them being complete opposites. Probably the least appealing of the movies in the franchise.